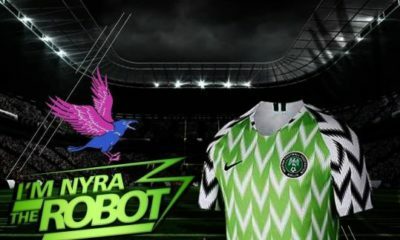 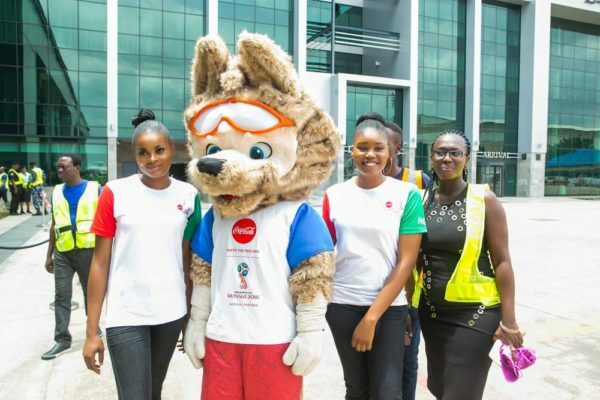 Zabivaka™, the official mascot for the 2018 FIFA World Cup Russia™ accompanied the original FIFA World Cup Trophy on the tour to Nigeria. 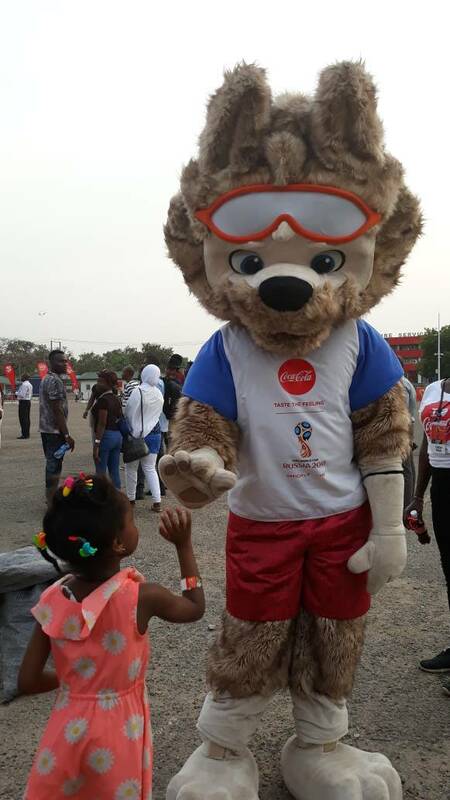 It was a great time for FIFA World Cup Fans to have a close-up with Zabivaka™ and it was all fun. 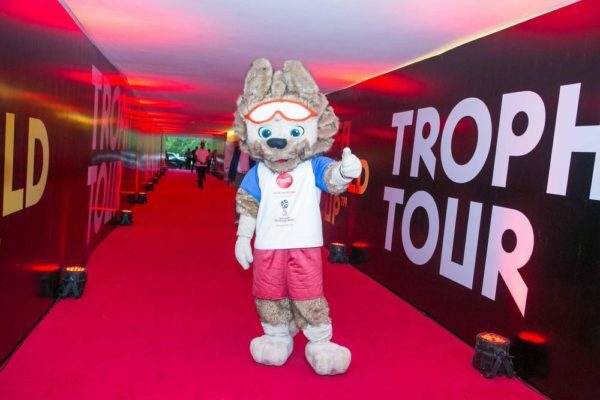 While some thought Zabivaka™ was a dog, it’s actually important to note that Zabivaka™ is a wolf who radiates fun, charm and confidence. 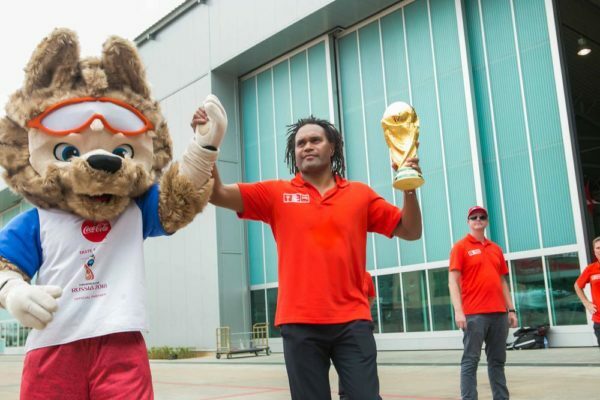 Zabivaka™ means “the one who scores” in Russian. 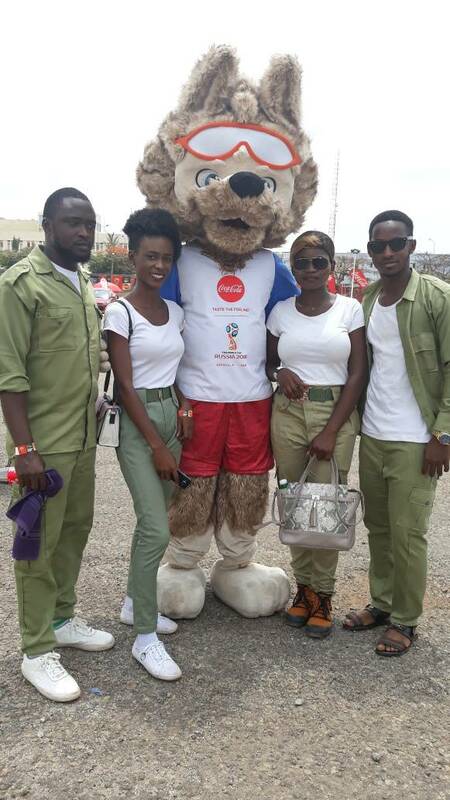 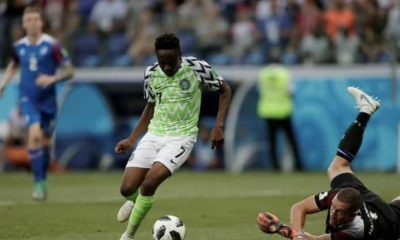 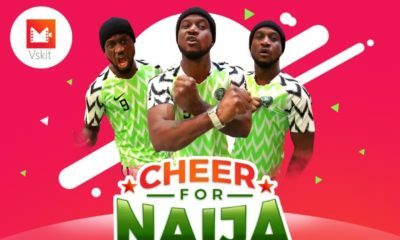 Here are some photos that show exciting moments where FIFA World Cup fans in Nigeria hung out with Zabivaka™.